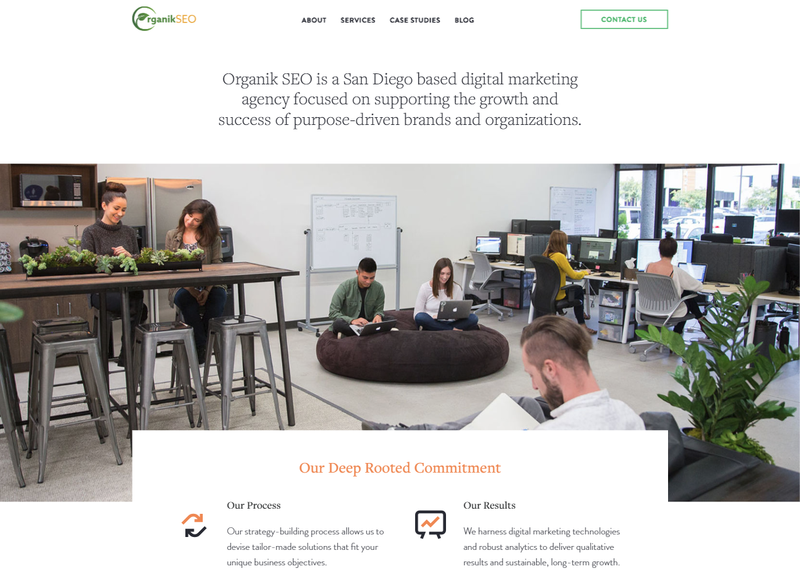 Organik SEO is a digital marketing agency located in Carlsbad, California, and my most recent workplace. They are focused on supporting the growth and success of purpose-driven brands and organizations, and primarily provide services in search engine optimization (SEO), social media, and paid advertising. Over the course of two years as lead developer, I led the web department. As soon as I was hired, I recognized the tremendous opportunity they had as an agency, yet to realize their full potential in web. Initially, I knew we needed to make time to reconsider both the brand and its story, so I decided to begin crafting a new logo. To be frank, the logo was terribly outdated. Later, my boss would admit he spent something like fifteen minutes creating it, however many years ago. I had never designed a logo for an actual company before. Sure, I’d played around with my own personal “brand,” but nothing that ever felt this serious. I decided to use my love of math and geometry to create something that felt intentional to me. Subjectively, it seemed to work and make sense to me, so I went with it. Afterwards, I looked at it and thought to myself, “Self, that’s not half bad.” Turns out my boss liked it too. We did some testing, got positive feedback and decided to go with it. Well… not quite. We still had a website to redo, new business cards and other print assets to order, and tons of old marketing materials that needed to be updated to reflect the new branding. If I thought the rebranding was done as soon as the boss approved the new logo, I was sadly mistaken. We launched the redesigned website in Q1 2018, and boy, was it sorely needed. The previous website was completely static outside of the blog, which was powered by WordPress. Now, we had a tool that enabled us to easily update almost any aspect of the website without having to touch the code. We had a website that truly showcased our abilities as an agency. We had a more modern look and feel. We had a section to showcase case studies of our previous work. 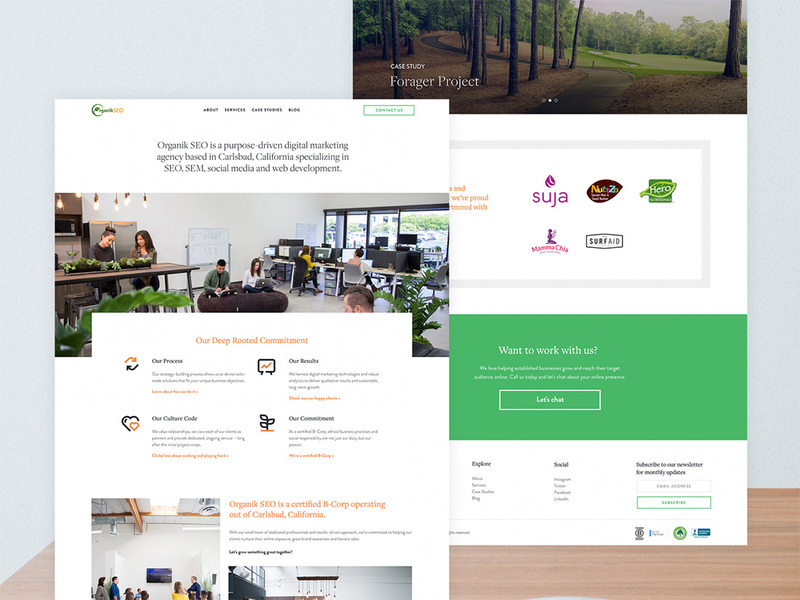 Between the branding and website, we spent nearly two years reinventing ourselves as an agency. And I truly believe the work speaks for itself.